I know, it’s a bummer that because Naval Air Station Brunswick has been de-commissioned that we won’t likely be seeing the Blue Angels there again, but we do have the amazing Owl’s Head Museum nearby on the southwest corner of Penobscot Bay ( a little over one hour’s drive), who will be hosting the 40th annual Wings & Wheels Spectacular on August 9th & 10th! 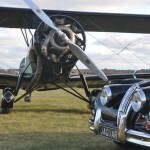 One testosteronal delight after another will present itself for your visual and aural pleasure between 9AM and 3PM http://owlshead.org/events/detail/wings-and-wheels-spectacular!! 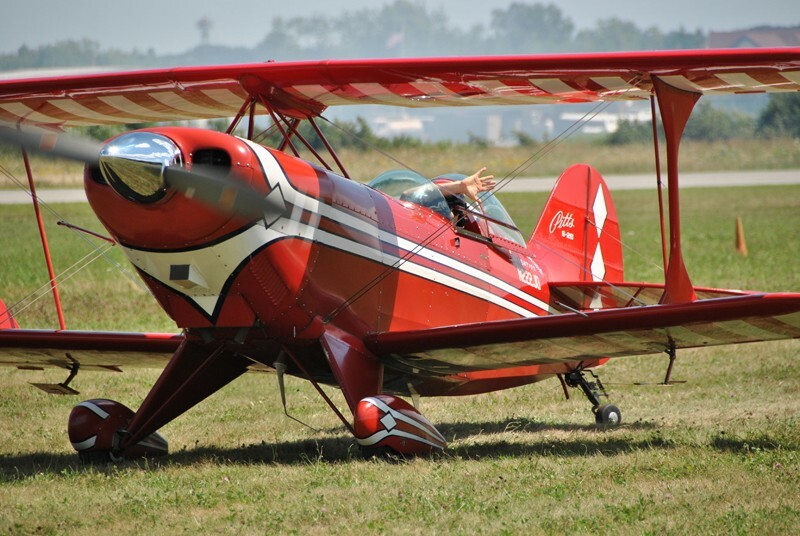 Not only will their killer collection of cars, motorcycles and biplanes be open, but the show will feature the addition of aerobatic perfumers Jimmy & Jim Parker (Jim in Salto Aerobatic Glider). 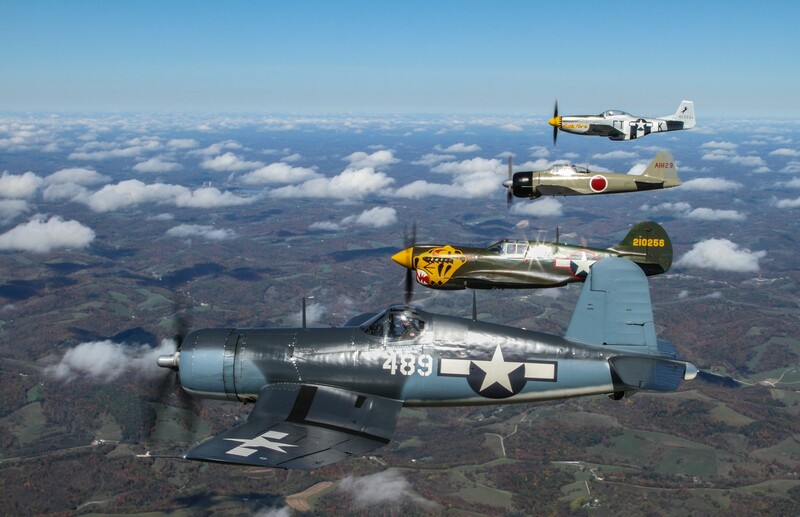 The the WWII Warbirds from the Texas Flying Legends will be showing off their perfect WWII fighters on the ground and in the air, and the Museum will be flying their antique bi-planes during the morning for your viewing pleasure as well! 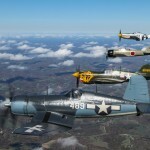 The airplanes on display will include their P-51 Mustang, “Miss Cincinnati,” an FG-1D Corsair “Whistling Death,” a TBM Avenger and other incredible WWII airplanes http://www.texasflyinglegends.org/planes.The museum will be flying their bi-planes, including their 1917 checkerboard Spad, 1917 Fokker DR.1 Triplane (made famous by the Red Baron) and new acquisition, a 1930 Travel Air Speedwing, among others! 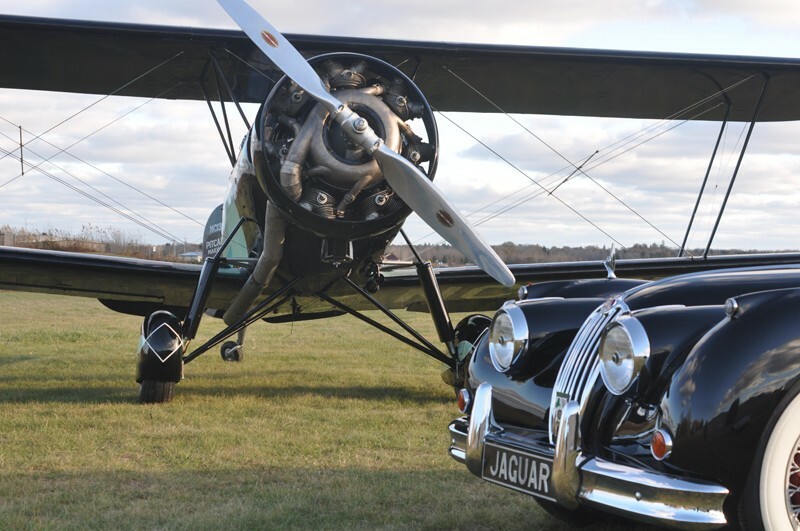 The Museum is also running a show entitled “The Quest for Speed,” highlighting our New England racing history and featuring such amazing examples as Michael Schumacher’s 2002 Ferrari F-1 car and the worlds 2nd oldest Duesenberg, a 1915 “Benedict Special” race car. A paltry $16 gets you in, and you might choose to catch Owl’s Head light and dinner in Rockland on your way back to your spacious and welcoming womb at Brewster House! We do have a couple of rooms open for next weekend, as I write this. DON’T DELAY!! You could move onto the Maine Homes, Boats & Harbors Show in Rockland, if the Wings and Wheels Show isn’t enough to fill your bucket maineboats.com!! Oh, and for all you Celts, Clansman and other so inclined lovers of the Highlands, on August 16th, the Maine Highland Games will be held in our neighboring town, Topsham! The “Clan Gathering” will take place on the eve of the 15th, and the games on the following Saturday. We do not have availability for Friday night (unless we get a cancellation), but we do have 2 rooms open for Saturday. Come to Brewster House and take in the games, and spoil yourself with Mary’s amazing breakfast! Who knows, maybe we’ll go crazy land offer Prosecco mimosas for breakfast Sunday!